Google AdSense is the first choice of every blogger. 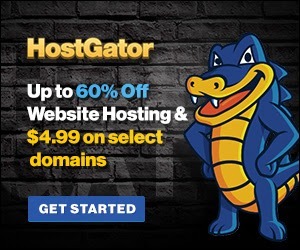 To monetize websites and earn good money we all use AdSense ads. But nowadays almost everyone is facing the issue of low CPC. In one of the previous article, I’ve already shared low CPC AdSense Keywords list. And today here in this article, I brought 2100+ highest CPC keywords 2018 list that will surely help you to boost earning. According to me, AdSense is the best choice to make money online after affiliate marketing through websites. Nowadays AdSense team is on fire, and they are closing accounts of Asian countries. Lol. As you know that, I’m also from the Asian country and here we all are facing the issue of low CPC ($0.10 or even less than that). The only solution of low CPC is putting highest CPC keywords 2018 inside the content, title, and also in URL. Yes, I’m saying 100% true because AdSense Ad Network is working on the Blog Niche. And they are showing ads relevant to the Blog content. So, If you’re putting AdSense Highest Paying CPC Keywords 2018 List in content and title, then you can make 10X of your AdSense earning from same traffic and a same number of clicks. You can’t believe but it’s true. Sometimes a single click can give you $1000 and the only trick behind of it is using Highest Paying CPC Keywords of AdSense. So above I’ve shared highest paying CPC Keywords List 2018 to increase AdSense earning. And now It’s your turn to add these highest CPC keywords inside your content. Please don’t forget to share this article with others so that they can also gain profit from this article. 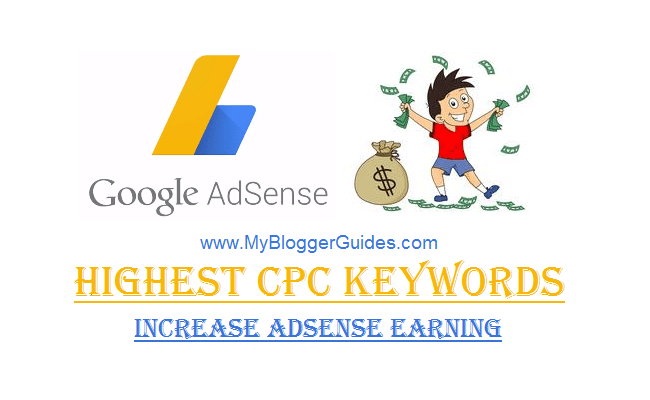 If you know any other highest paying AdSense CPC keywords, then please share with us. much more information that i ever see like this post.very helpful .